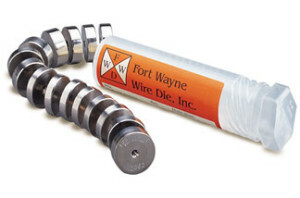 As a technical leader and die manufacturer that has stayed ahead of the industry’s scientific curve for more than 80 years, Fort Wayne Wire Die provides you a level of applications and design expertise no other company can claim. Leading the way in die design and specification: FWWD writes its own software programs, and is the author of the industry’s Blue Book reference guide. 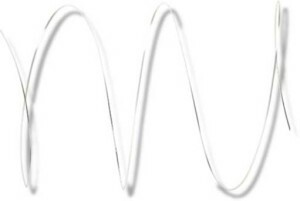 Leading the way in fine and ultrafine wire applications: FWWD uses laser diffraction that produces a cross-sectional view of fine wire to precisely measure diameter and ovality. FWWD is leading a new paradigm shift that identifies die elongation, properly matched to the wire drawing machine, as the primary variable for maximizing your wire production efficiency. Learn more: Matched elongation die sets.